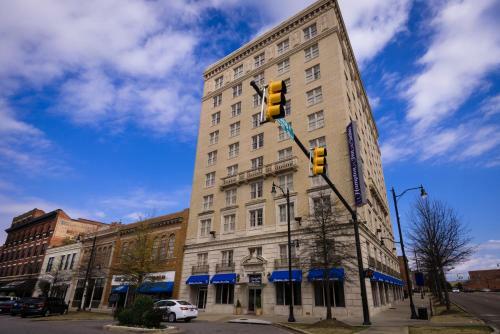 Spacious rooms free hot breakfast and a convenient location in the heart of the historic district delight our guests who have stayed at Hampton Inn and Suites Montgomery - Downtown. 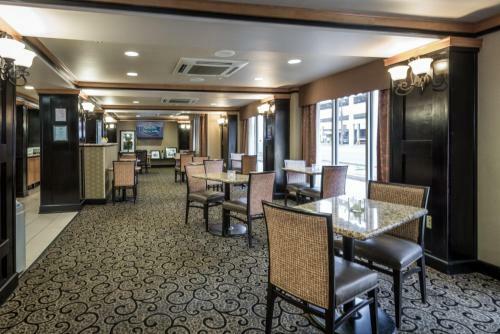 This 10-floor hotel houses 86 rooms offering free high-speed internet access plush beds with fresh white duvets and cable TVs. 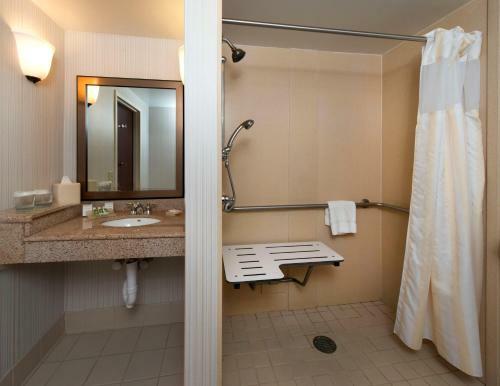 Non-smoking rooms are available by request. 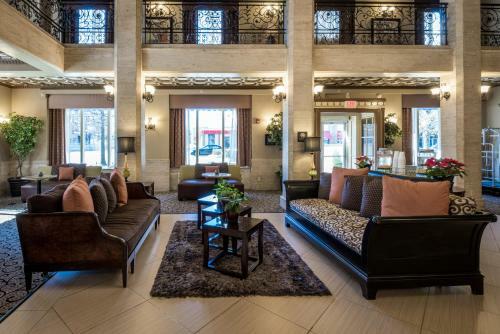 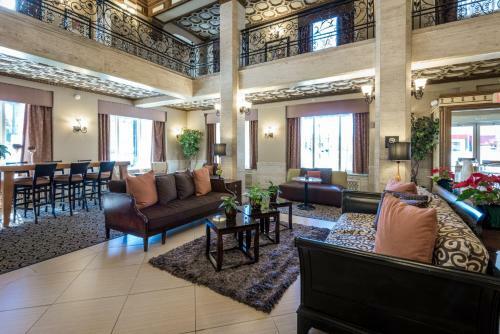 Hampton Inn and Suites wows guests when they first walk through the door and are greeted in the gracious light-filled atrium lobby which is overseen by a second-floor balcony featuring ornate ironwork railings. 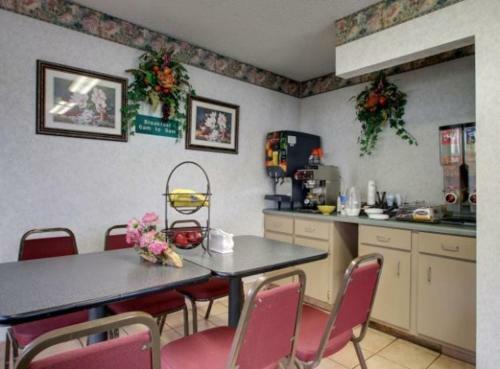 In the morning the hotel offers a complimentary hot buffet breakfast that includes sausages eggs and French toast sticks as well as fresh fruit breads and pastries and plenty of hot coffee and tea. 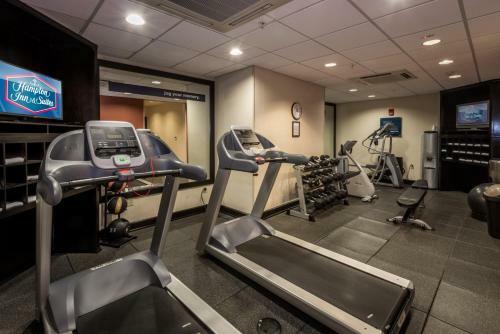 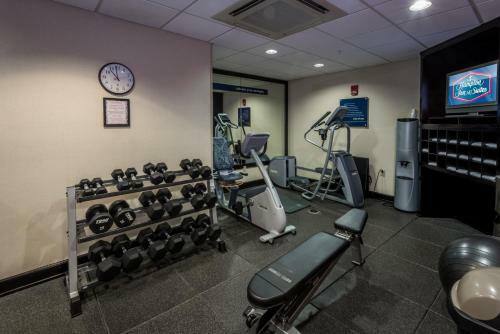 Don't worry there's a fitness room on-site to work off all that good Southern cooking and help guests unwind. 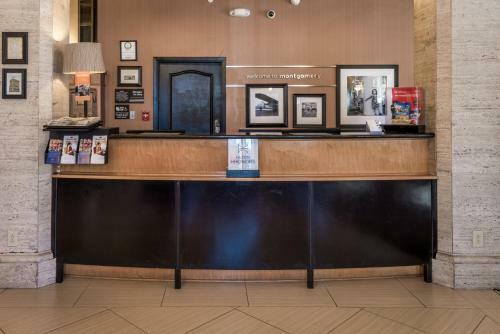 For the road warrior the business center has everything they need while they are on the road including mailing fax copying and printing services. 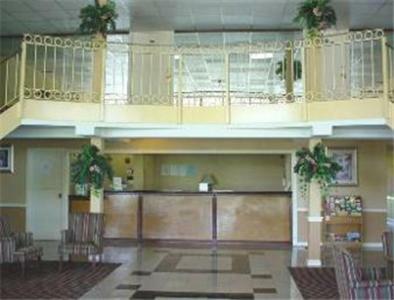 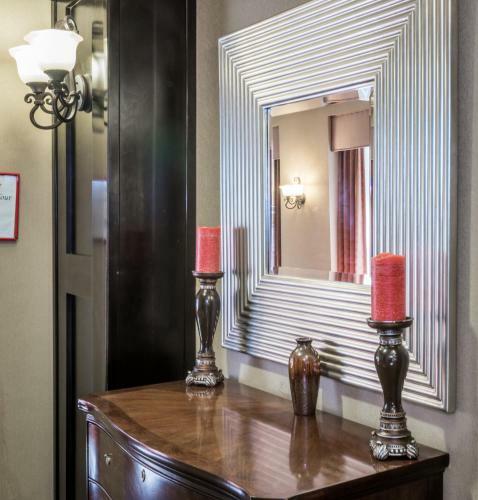 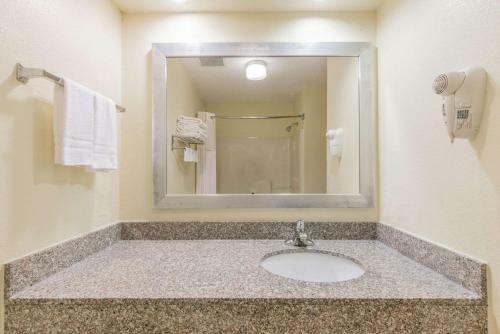 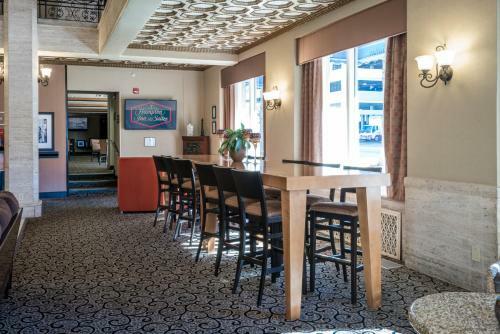 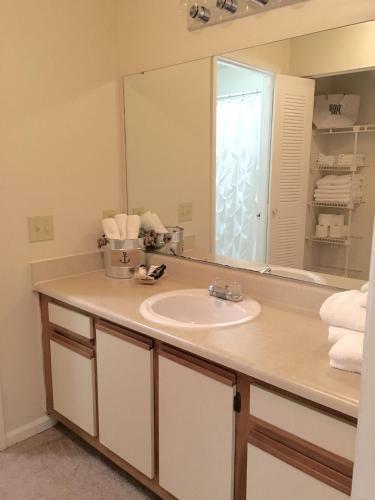 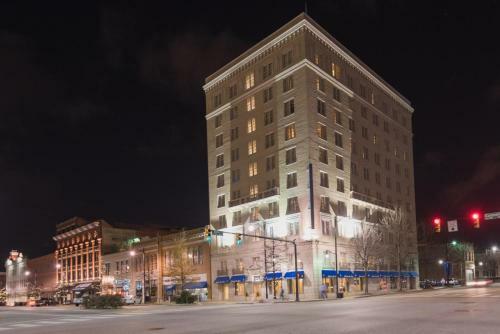 Hampton Inn and Suites is within walking distance of everything in the historic district. 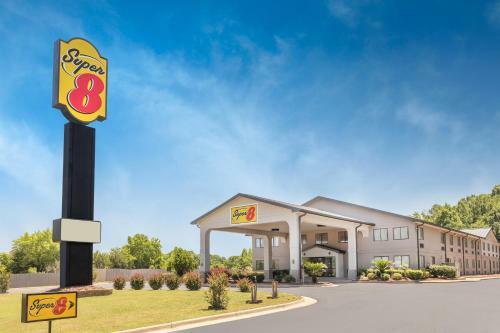 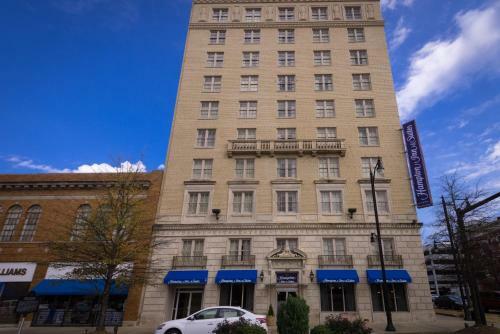 The hotel is located beside Hank Williams Museum two blocks from Rosa Parks Museum and a half-mile from the Civil Rights Memorial and State Capitol building. 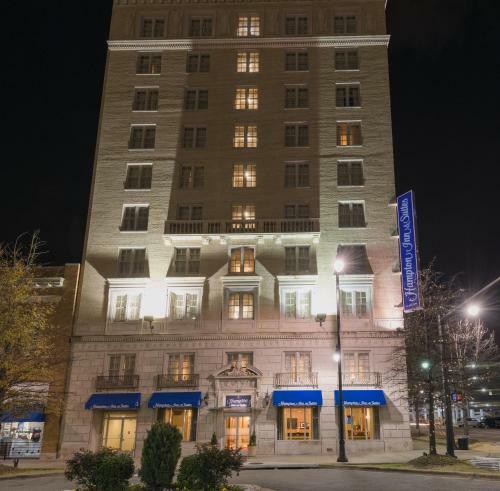 Montgomery Regional Airport is nine miles from the hotel and Birmingham-Shuttlesworth International Airport is 95 miles away.